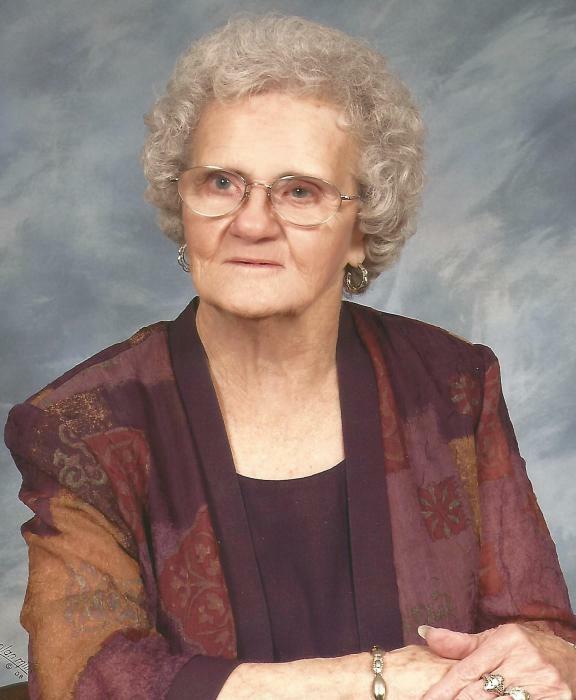 On March 20, 2019, The Lord called home Annie Richardene Williams Broom, 88, of Winnsboro, SC following a courageous nine-year battle of the mind, Alzheimer’s. Mrs. Broom was born in Winnsboro, SC. She was the oldest daughter of the late Carless H. and Lillian Williams. In addition to her parents, she is predeceased by her husband, Gettys “Bill” Broom; an infant son, Jerry; five brothers, Alpod, Alton, Marvin, Jackie, and Winston Williams; and a sister, Merle Nease. Richardene is survived by a sister, Jeanette Jordan, brother, Otis Williams; her children, Richard Broom (Debbie), Douglas Broom (Anne), and Carless Kimble (Bill); four grandchildren, Michael (Stephanie), Ryan (Amber), Ashley, and Neil (Sarah); two step-grandchildren, Michelle (Brian) Holmes, and Chuck Hardin; seven great grandchildren, two step great grandchildren and one great-great grandchild. Richardene was employed with Charm Corporation for twenty years until their closing. She was a quiet, loving, soft spoken, simple woman that loved being home, keeping her home so clean you could eat off the floors. Her home gave her a sense of comfort. She loved her family unconditionally and as well, loved her church, Washington Street Baptist, her church family, but most of all, she loved her Lord. Her disease stole her memory, but it did not steal her kindness, her pride, her patience, and most of all, it did not steal the big sweet smile she always had for everyone. Her smile will be greatly missed. Funeral services will be held at 2 o’clock PM Saturday, March 23, 2019 at Washington Street Baptist Church conducted by Reverend Dewitt Atkerson. Burial will follow in Stephen Greene Memorial Cemetery. The family will receive friends one hour before the service in the church. In lieu of flowers, memorials may be made to Washington Street Baptist Church, PO Box 462,Winnsboro, SC 29180, or to Amedisys Hospice, 1900 Sunset Blvd, Suite 103, West Columbia, SC 29169. Pope Funeral Home is assisting the Broom family.